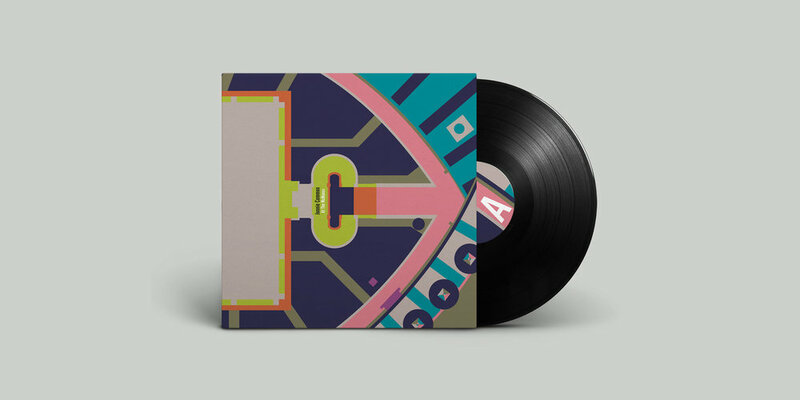 Delighted to announce that the work I did for The McManus last year has been pressed to vinyl. Tommy Perman has created an absolutely gorgeous package with gatefold sleeve and booklet, plus each will contain not one, but two one-of-a-kind components in the form of a riso print and a postcard (sporting the DL code). That’s 300 prints and 300 postcards. No two the same. What a guy! Tommy has gone deep, taking elements of the McManus and my work therein to inform the artwork. I feel like I gave this project my all and Tommy has more than done me proud. NOW, the museum is not a record label so I don’t know if they have plans to make it available beyond their gift shop and the launch events BUT I do know I’ll be able to put a wee batch of them online later in November (edit: now available here), so keep your onions peeled for that (or sign up to the mailing list). On November 13th I’ll be presenting the album in a format akin to my Kitchen Sync shows where I broke down each track and showed why/how I did what I did, at the DCA in Dundee. My keynote should look pretty poppin on that big screen. Good pal to the project, Sam Annand will be kicking things off with a small perfectly imperfectly formed modular set. Super excited about that. Hope I’m not too nervous to enjoy it. I’ll also be giving the presentation at my beloved The Glad Cafe in Glasgow on Novrmber 22nd. Here’s the poster for that show. Thanks to Siôn Parkinson for the photo. I have a feeling it’ll see some mileage.